I love reading other blogs. Especially ones that entertain me with inventive and fun posts about movies. So color me surprised and tickled green (I hate pink), when back in February, one of my fave blogs nominated me for a Liebster Award. 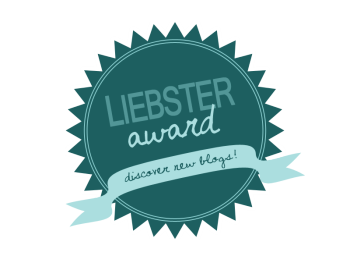 What is a Liebster Award? Well, I am glad you asked. Essentially this is an award sent out to honor and bring recognition (and hopefully new readers) to blogs that other bloggers truly enjoy. 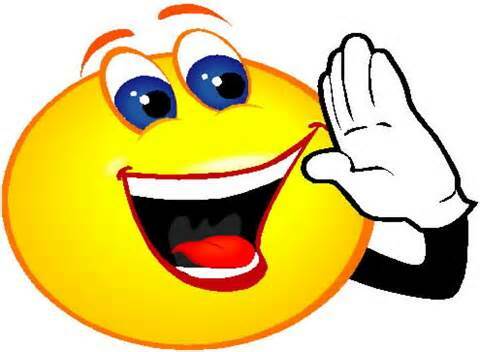 So first off, let me send out a HUGE THANK YOU AND SHOUT OUT to Cara Gale of Silver Screen Serenade. I am sorry it took so long to thank you and accept. Those nominated must choose eleven of their favorite bloggers who have less than 200 followers to answer their own set of questions. If I nominate someone, don’t feel as if you have to do this. This is voluntary only. So, here are the questions from Cara and my answers. Cara asked me what my favorites are. 3. Dessert? Anything Chocolate, or any cupcake or cake from Piece of Cake Bakery in Dunwoody, GA.
6. TV show? Way too many to name, but Game of Thrones, Scandal, Mythbusters, Arrow and Midsomer Murders top the list. 9. Dog breed? Pug!! I love Pugs!! I wish I could have one (alas my allergies say no). 10. Beverage? Water and Rum (not together of course). 11. Nerdy franchise (Harry Potter, Lord of the Rings, Marvel, etc.)? Marvel and Dr. Who. Place to watch movies? Home/Drive-In/Movie Theater? Again, major thanks to Cara Gale (I love her name) for the awesome nomination. Don’t forget to tune in tomorrow as I introduce you to yet another of my favorite poets for National Poetry Month, the awesome Mr. Collin Kelley.